Google AdWords is an extremely useful platform for business owners who want to get their ads seen by a target demographic. Between the extensive range of the network, coupled with Google’s high powered algorithms, it’s no wonder why AdWords is the most profitable part of Google’s business. But with so many marketers trying to run ads, it can make managing the bidding process a time-consuming affair. Google has introduced several new bidding options to make it easier and faster to use AdWords. The new bidding options work for Google Shopping ad campaigns. 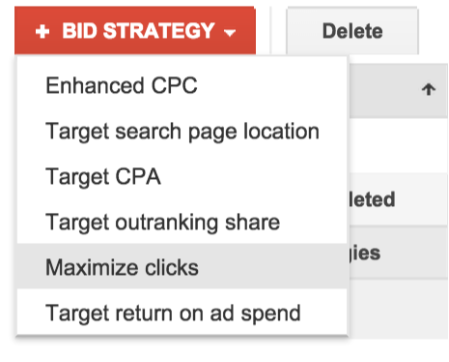 These new targeting options include maximizing clicks, leveraging Enhanced Cost Per Click (eCPC) and optimizing for Return on Ad Spend (ROAS). Business owners who are new to using AdWords may want to consider the new automatic bidding option for maximizing clicks. 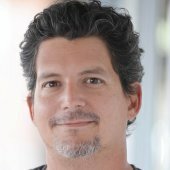 This option lets Google automatically adjust the bids for an ad to drive the most traffic. In the blog post, Google suggests this bidding format will be a great way to promote doorbusters on a store’s website or in-store with local inventory ads. For marketers who want to manage the CPC on their own or with the help of third-party solutions, there is a new bidding option to provide more options through enhanced CPC. When marketers use this option, Google optimizes on top of the marketer’s bid in real-time so they get more conversions or sales at a similar cost. According to data from early adopters, advertisers get as many as 7 percent more conversions at the same cost with eCPC. The final option uses algorithms to deliver more revenue-driven dynamic bidding. For the most part, Google does the heavy lifting. Marketers choose the desired ROAS and it’ll dynamically bid so products that’ll drive more revenue will get higher bids. However, option is only currently available to a handful of advertisers, but advertisers can request access to the beta trial for ROAS by using an online form. This is a very good development that helps business owners and advertisers make the most of their PPC budgets, based on what matters the most to them. For more information on updates and changes to Google, read this article on other useful changes to Google Shopping.